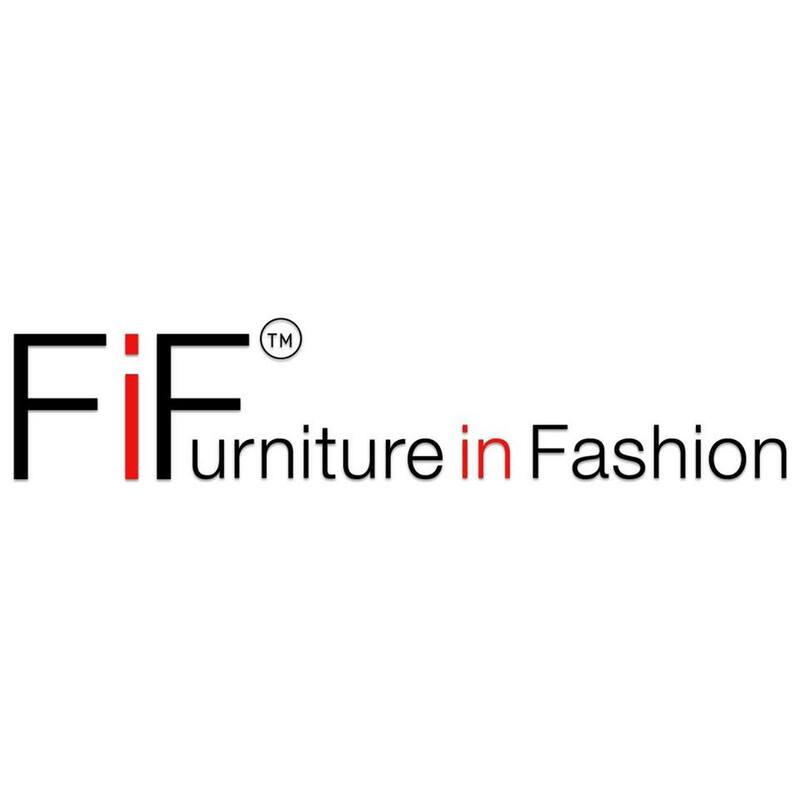 Furniture in Fashion is a most trusted online furniture store in the UK. We have established a reputation for top quality furniture work at the very affordable price. Our fundamental goal is to provide outstanding furniture products to our honourable customers. We offer innovative and modern furniture products because we design every product according to the new trends.